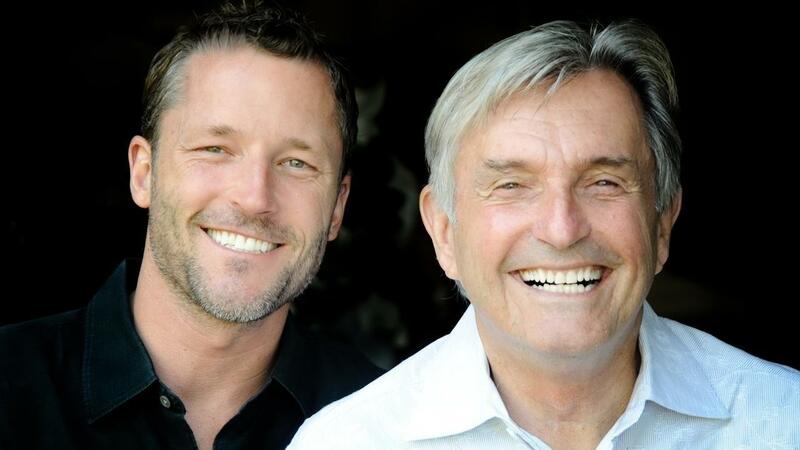 Welcome to a video replay of a special online class with the Co-Creators of Access Consciousness, Gary Douglas & Dr. Dain Heer. If you could BE anything….what would you choose? If you could CREATE anything….what would you choose? Is it time to start creating YOUR life - the life you know is possible? If not now…when?